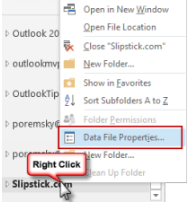 How a forgotten password is removed from Outlook PST file? Home / How a forgotten password is removed from Outlook PST file? 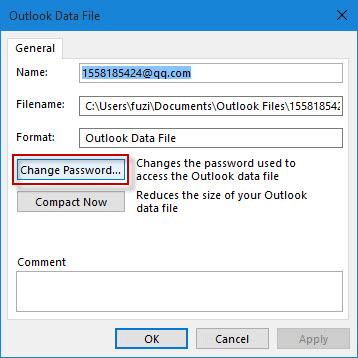 If you have protected your Outlook PST file with a password and you forgot the password then you feel very trouble how to access that file and remove password from that file. Without the password, you can’t open PST file and can’t access your message. For this various solution are available. No manual method is available for recovery of forgotten password. It is not possible to recover a forgotten password. However, a password can be changed using manual methods.